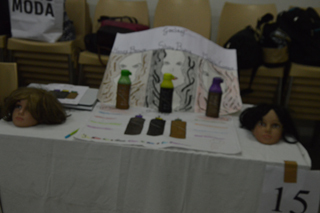 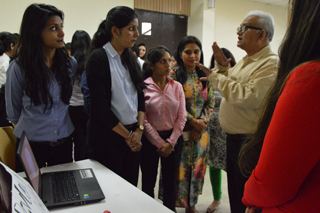 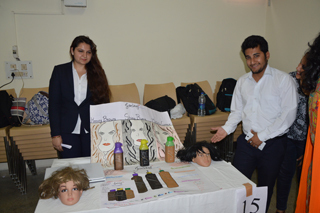 Jagan Institute of Management Studies organized an activity on “Brand Re-creation” as a part of its IB club activity. 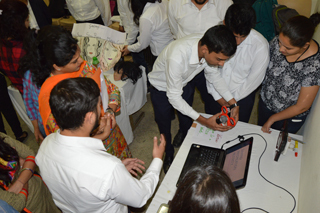 The event was organized for the 2015-2017 batch students by the IB Club “IB Connect” on 3rd March 2016 at its campus. 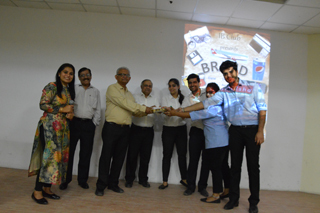 The motive of the activity was to impart experiential learning of brand strategy and creation process. 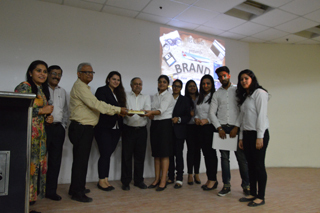 The workshop was designed to make the students understand how to re-create brand from a product and how to position it in the minds of the consumer? 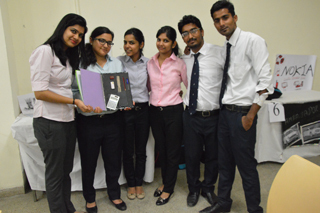 A total of 16 teams from PGDM-IB and PGDM (RM) participated in the event and 6 teams were selected for the final round. 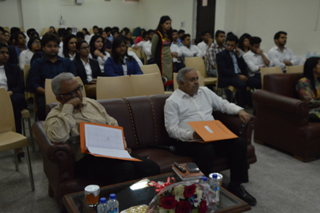 The event was well conceptualized by Dr. Ritu Bajaj, Faculty, JIMS.